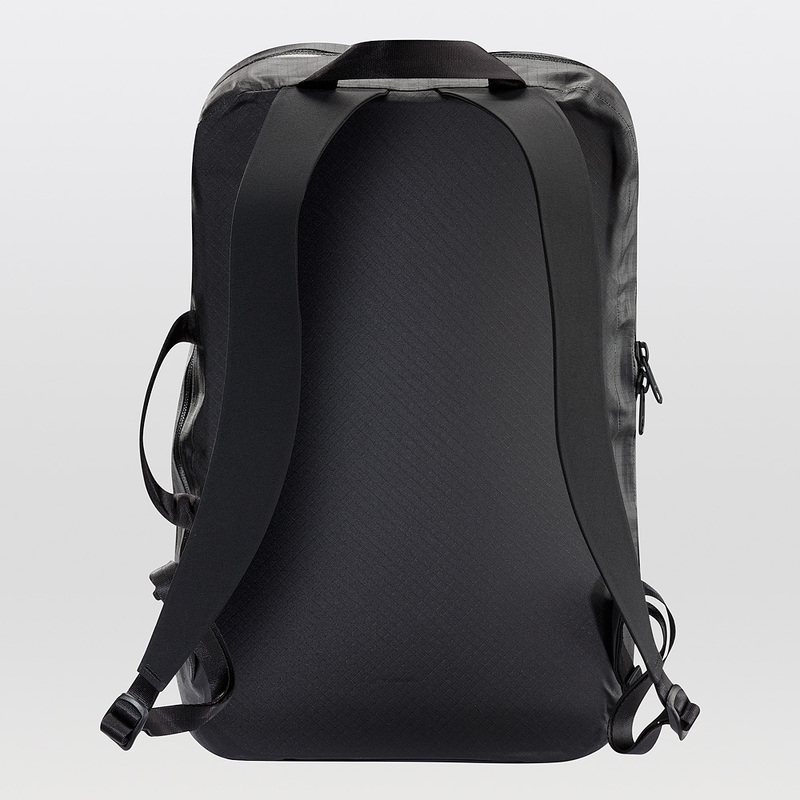 Arc’Teryx’s Forever Backpack. | A Continuous Lean. As in, it took forever to make this awesome backpack. It will probably last forever too if you were wondering. There’s really no explanation for this, but I’m pretty crazy about all types of different bags. To the point where I have to strictly ban myself from buying any new type of bag. I have a pretty expansive collection of carryalls at home and I recognize the fact that I really need to focus on using on what I already own. That said, there tends to be some new faces around and there always seem to be exceptions. One such deviation for me was this incredible Veilance pack that I acquired from Barneys last fall in a brazen act of defiance of my no-new-bags policy. Although, the policy is really nothing more of a governor rather than an all out ban. I digress. 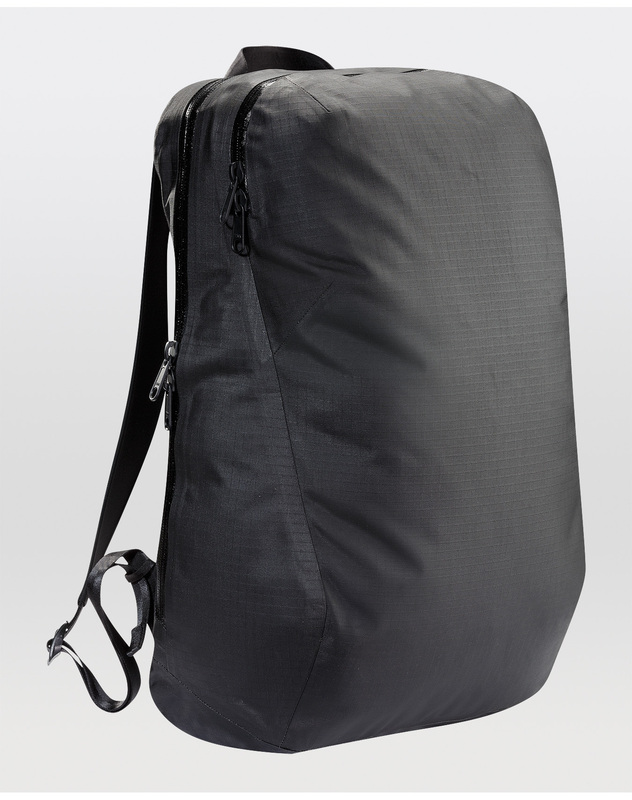 Recently when speaking to the Veilance design team I discovered an interesting fact about the Nomin pack, I learned that Arc’Teryx has amazingly been working on developing this particular bag since about 2010. 5 years for one backpack?!? Pricey bag, but if it lasts for even a decade it would be worth it. As a guy that is constantly using a bag to travel to intramural or pickup sports games, I’ve gone through tons of backpacks and lost tons of things because their pockets tore, even jewelry. This bag would pay for itself if it saved me from losing my jewelry alone. Great find! For $550 there better be a jet pack in there. Frankly I’d just go with Archival..
Wow. And I thought Filson was overpriced. Looks like a solid daypack … I need a new one soon, might get it now! I am a fan of the Veilance line. I don’t think any brand(even Aether) is offering its level of technical outerwear refinement for the city dweller. Aethers leg up is that their stuff is more masculine. I do wonder what those(unlike yourself MW) who are not familiar with Arcs commitment to construction and fabric technology think when they first come across it as the price tag is even steeper than their main line offerings. And that is if those who find Veilance at Barneys or the like even know of the Arc main line. Make no mistake they are purposefully asking for this kind of cash for their products to position themselves in the high end fashion world. More specifically for the Japanese. But its like an Arc rep told me this past year: paying a lot is just part of the Arcteryx buying experience. Looks like a more refined version of a cote et ciel pack. While it isn’t something I’d consider for a pack, I don’t think the price for a nearly waterproof low profile urban bag is horribly unreasonable. The use of the watertight zippers, the laminate material of the outer shell, the design using the least amount of seams, and the trademark Arc’Teryx ‘great design uber alles’ philosophy means this has more in common with a high end mountaineering jacket than most backpacks. I’m interested to try their new boots. MW, you should check them out. @invictus I saw them last week and the taller boots definitely were intriguing. Hopefully I can try them out this summer. I’ll report back if I do. … according to a shop clerk at the Arcteryx store in Kitsilano , this bag is too difficult to mfg. and production will or has stopped .